CTEC supports the National Archives by revising courseware for the core Records Management Certificate Program curriculum. 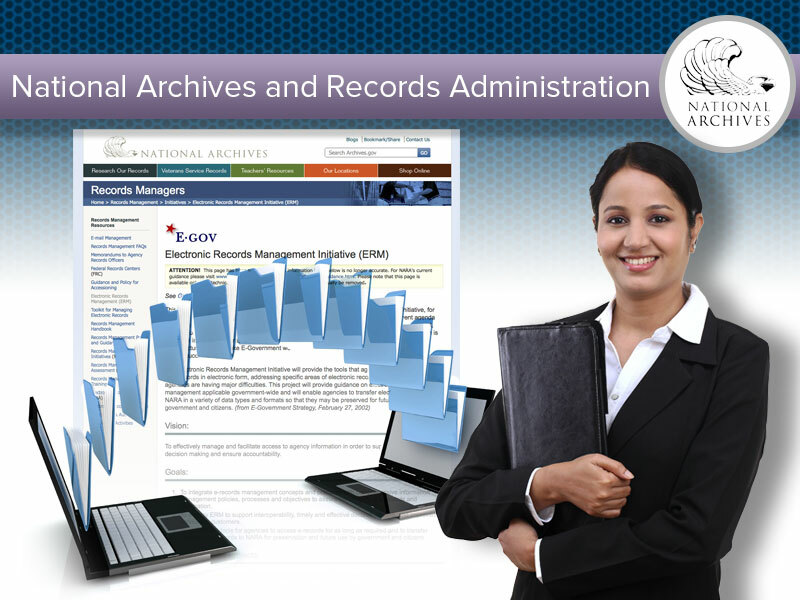 NARA provides Records Management Training to the Federal Government, and offers a Certificate of Federal Records Management training, consisting of six 1- to 2- day courses (Knowledge Areas, or KAs). With recent implementation of the Electronic Records Archives (ERA), and other changes in the area of electronic records management, NARA is updating its training to reflect the new mandates and requirements, and to meet Section 508 compliance. Using an effective streamlined process, CTEC is providing cost-effective production assistance to quickly incorporate changes, apply adjustments to meet Section 508 compliance, and provide professionally produced and polished materials.